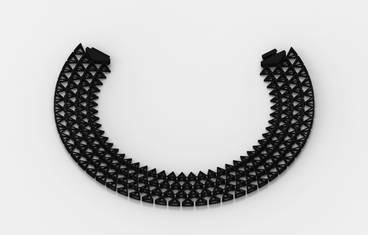 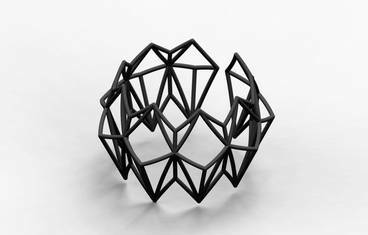 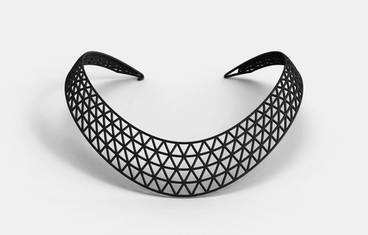 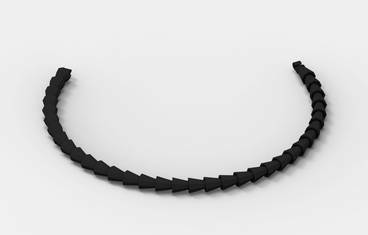 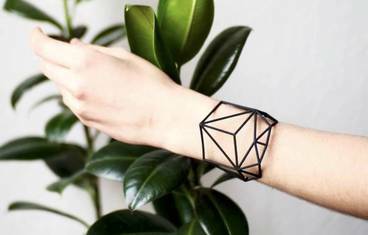 Strukt creates 3D printed jewelry inspired by neo-futuristic ideals, with the technology essential to the creative process of the designer. 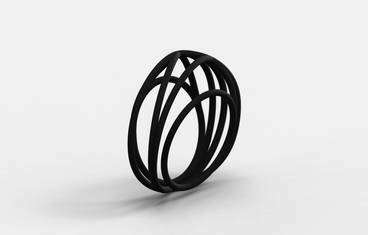 It enables the realization of complex shaped objects, which would not be possible with traditional manufacturing methods. 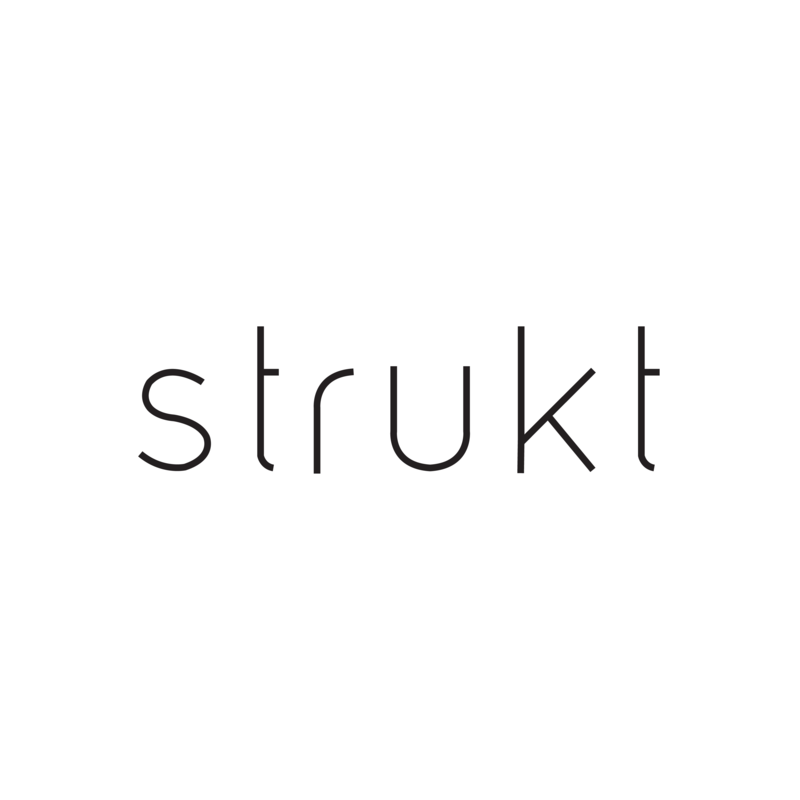 Strukt explores the possibilities of 3D printing to create bold, innovative and beautiful designs.